Immigrant-owned small businesses are often seen as a pathway to the “American dream.” Over the years, 97 Orchard Street has been home to many storefronts and businesses, and Shop Life shares the stories of these immigrant entrepreneurs. 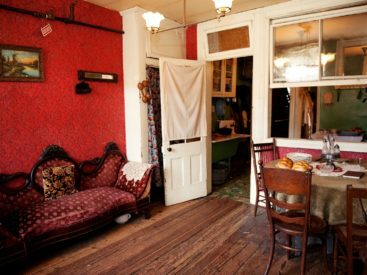 Visit a recreated lager beer saloon from the late 1800s and learn about the family that owned and operated the business while living in a tenement apartment behind it. 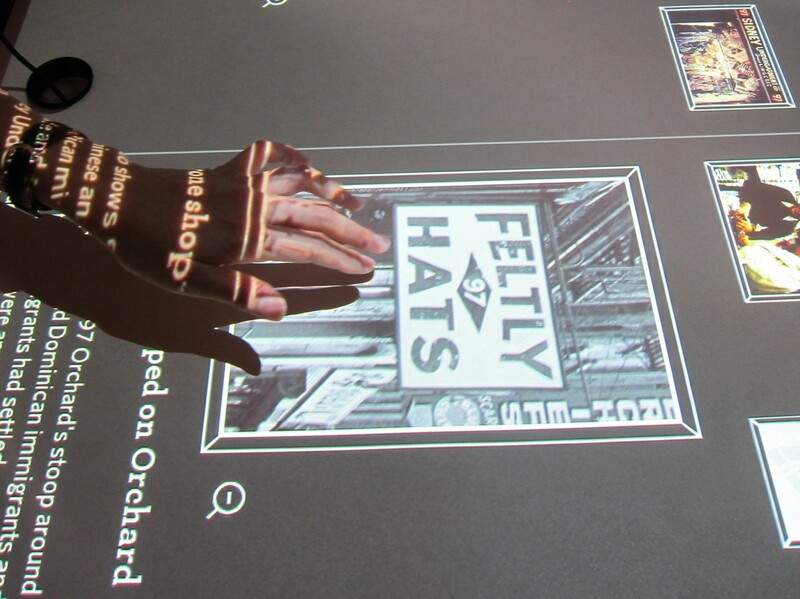 Shop Life also visits the space once occupied by an auction house and explores the stories of 97 Orchard Street businesses in an interactive, multimedia exhibit. Discover how commercial life connects communities, creates opportunity, and links past to present. Immigrants John and Caroline Schneider lived and worked at 97 Orchard Street, operating Schneider’s Lager Beer Saloon from 1864-1886. Discover how their saloon served as a communal space where people gathered not only to socialize but also for political debate and business. 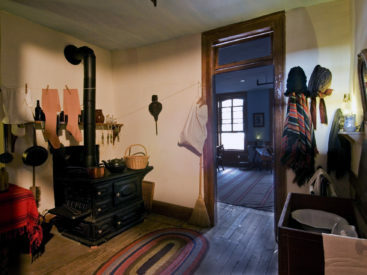 John and Caroline Schneider occupied a tenement apartment behind their lager beer saloon. 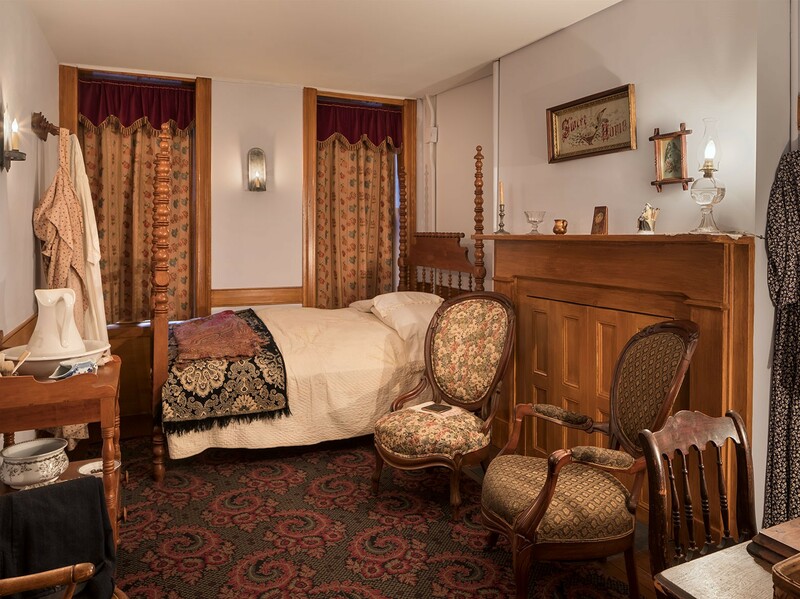 Visit their recreated living space and discover how their home life was impacted by the lively, communal business they owned and operated in the next room. 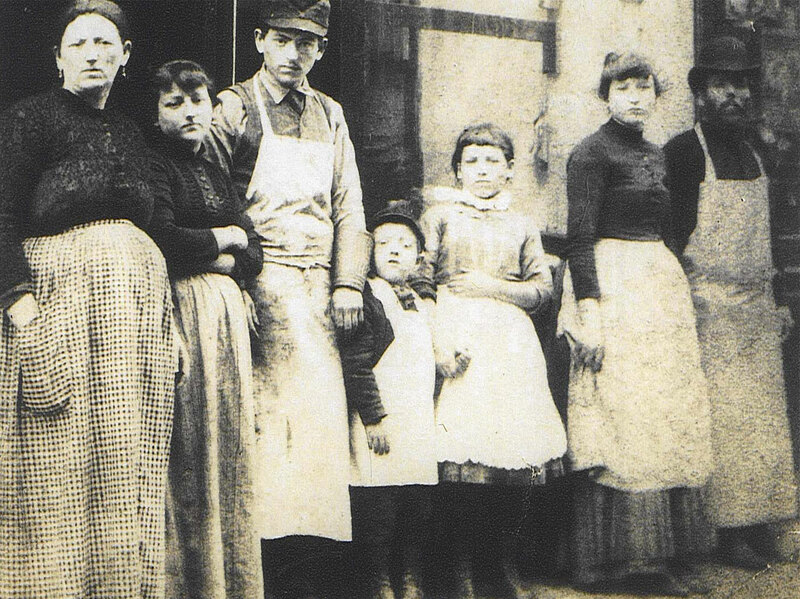 The Lustgartens, immigrants from Austria, ran a kosher butcher shop out of 97 Orchard Street from 1889-1902. Learn how the Lustgartens’ business weathered the boycotts and riots of 1902 in protest of escalating meat prices. 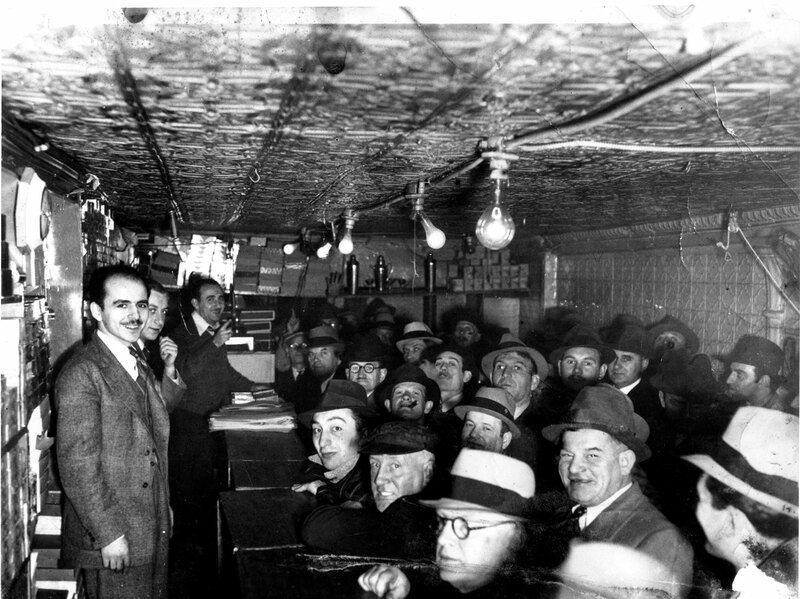 In the 1930s, Romanian-Jewish immigrant Max Marcus ran an auction house for wholesale general goods in the basement of 97 Orchard. Explore how Max operated a business during the most challenging days of the Great Depression. 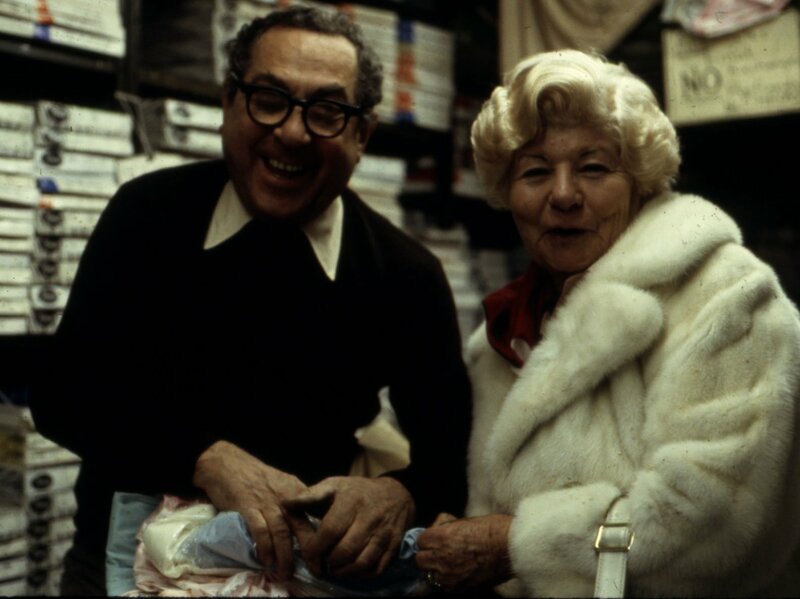 In the 1970s, Frances and Sidney Meda opened Sidney’s Undergarments Company selling discounted lingerie. Known as the “bargain district”, the Lower East Side was a destination for shoppers seeking bargains. This tour takes place in the basement level of 97 Orchard Street in a series of small, low lit apartments. There are 4 steps to enter and 4 steps to exit. See building diagram. This tour uses an outdoor stairwell with an open stair. This tour can also be accessed via a mobility lift located 325 feet away from where the tour begins. The lift capacity is below. To reserve tickets for individuals who use wheelchairs, visitors must call in advance, 1-877-975-3786. Seating will be available for most visitors during this tour. Additional handling objects and braille materials are available if requested. Some audio components on this tour can be accessed via induction loop. The spaces you will visit on this tour are air conditioned. Printed tour summaries are available in English, French, Spanish, and Italian if requested. 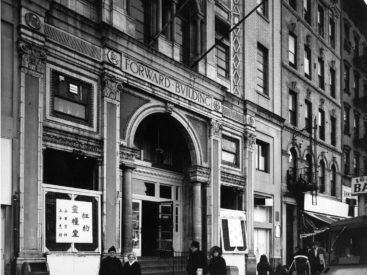 Step into the past and walk in the footsteps of immigrants to discover the neighborhood landmarks of their lives on the Lower East Side.